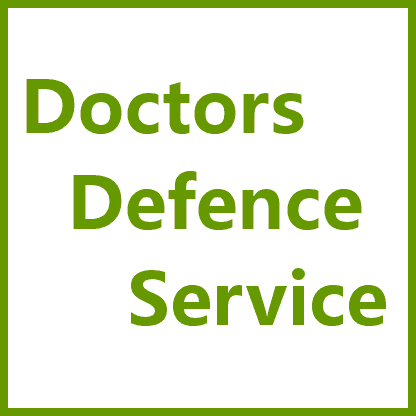 Psychiatric Assessments arranged by the General Medical Council | Doctors Defence Service – UK. 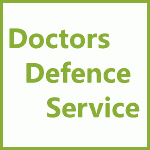 The General Medical Council (GMC) will ask two Consultant Psychiatrists to give their opinion on whether a doctor is fit to practise, where the doctor’s conduct or a fitness to practise allegation / referral raises concerns that a doctor’s fitness to practise may be impaired or that the doctor may be unsuitable to become (re)registered. The GMC pays for such reports out of GMC funds. The defence may instruct their own psychiatrist at various procedural stages, too. f) Dr A suffers from a recurring or episodic condition which although in remission at the time of your assessment, may be expected in future to render her unfit to practise, or unfit to practise except on a limited basis or under medical supervision or both.